So, you want a cool British classic? But you're scared of the reliability reputation. Well, pansies, do I have the car for you! 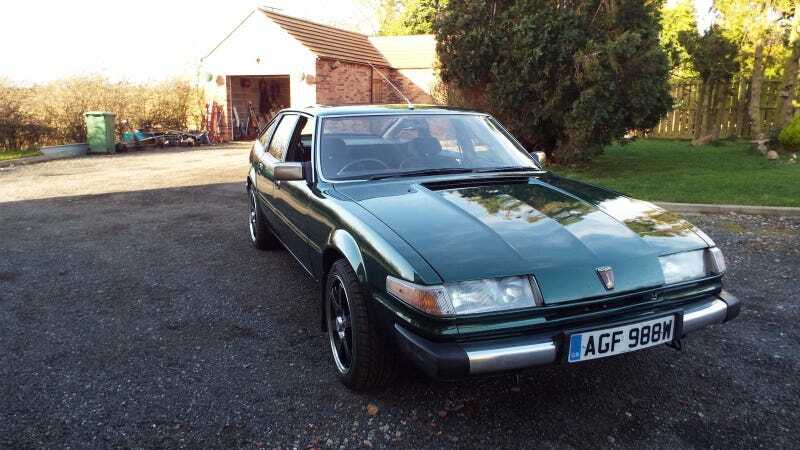 It's a 1981 Rover SD1 that's had the Rover V8 swapped out and a Lexus 1UZ-FE swapped in. Although it offends my sensibilities, it's a hell of a combination :) currently bidding at £1850 with 9 days to go.